Corporate technocrats or world stewards: what’s the point of management development? 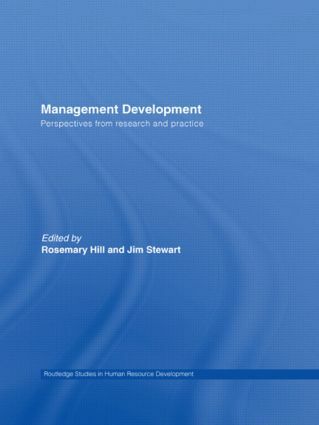 Management training and development in France: Will elitism give way to strategic development? Management development: The holy grail of HRD?